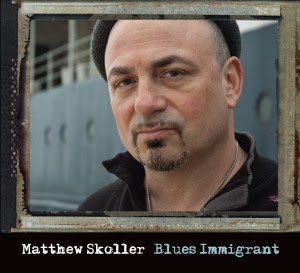 I just received the newest release (September 23, 2016), Blues Immigrant, from Matthew Skoller and it's a solid heaping cup of Chicago blues. Opening with Big Box Store Blues, Matthew Skoller takes the lead on vocal and harp backed by Johnny Iguana on keys, Giles Corey on guitars, Eddie Taylor Jr. on guitar, Felton Crews on bass,and Marc Wilson on drums. 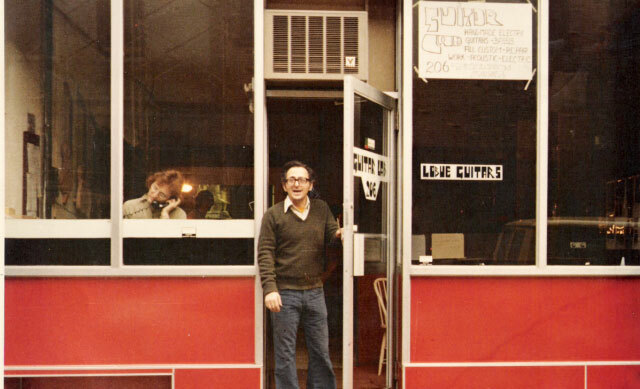 A smooth shuffle track, Skoller sets a solid line on vocal and has nice tone on harp. With of a rhumba beat, On The Devil Ain't Got No Music, Crews sets a real nice bass line and Skoller gives the harp a nice workout. 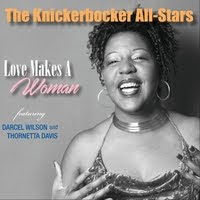 Title track, Blues Immigrant, has a definite hook for radio play and Iguana's keyboard work along with the standard blues guitar rhythm keeps the instrumentation low key but nicely highlights Skoller's vocals with warm backing by Mike Avery and Stevie Robinson. Another Latin influenced track, Only In The Blues, is really smooth with stylized guitar work and blended vocals ultimately highlighting the slick harp work of Skoller. Very nice. Deep boogie, Tear Collector has a great bass anchor and some really lush guitar soloing. One of my favorite tracks on the release. Story of Greed has a driving bass line coaxing Skoller's vocals and harp work. Nicely crafted and with tasty guitar work, a real cool track. 747 is a slick Chicago track with tasty harp and sharp guitar riffs. Skoller's vocals are solid and sure but his harp work does take off on this one as does the guitar soloing of Carlos Johnson. Excellent! Organ Mouth is a hot instrumental featuring Skoller and Iguana taking hot solos over the solid bass work of Crews. Smokin'! My Get It Done Woman is a driving boogie with a solid bottom and crisp harp riffs. With it's La Grange like drive, this track is a sure thing. Shuffle track, Get Down To The Nitty Gritty, keeps your toe tapping and with clear piano work from Iguana, slick guitar soloing from Taylor and cool harp, this track gets it. 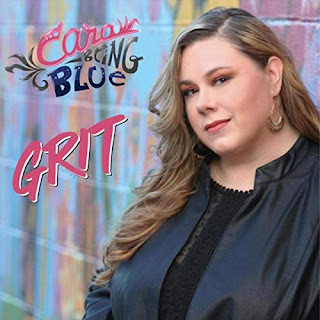 Wrapping the release is pure blues instrumental, Blue Lights, with a strong blues base. This track has just the right pace to give Skoller a perfect cushion to do some of his most soulful harp work on the release. Excellent.